Why choose our Brand Names for your next business name? 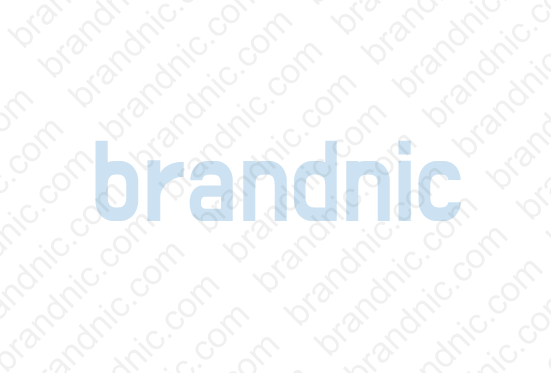 Brandnic is the world’s largest online marketplace for brand names with thousands of brand names for sale. It provides start-up and existing businesses with a solid foundation in the shape of their brand name. As a successful company, we know what it takes to start a new venture and where to start. Your business name is significant in any industry, and a good company name becomes an important part of your identity and the services that you provide. It is important to buy a business name that reflects what you do and can help you grow in the future. Brandnic has chosen thousands of business names within the brand name marketplace that capture the feel of a service, brand or product across hundreds of different industries. You can’t expect domain names like Cleaningservicesavaliable.com to become your brand name. You need to take the correct initial steps now and get a good company name. Why is this important? Well, what do companies like Facebook, PayPal, Instagram, Google, Shopify, and WhatsApp have in common? They have good brand names. They knew they would be big in future and chose a business name that could become a strong global brand over time. Brandnic specializes in offering domain names that have strong branding attached to them, whether it’s in their catchy names or logo. More importantly, they are easy to promote and even easier for people to remember. As a company that sells unique and successful business names via its marketplace for brand names, we don’t just offer domains, we also have ideas that can help our customers understand how these high-quality names can be used for any type of business. For instance, Covno.com could be used for a dating app or website, but also for a social media company or a website for people sharing ideas/questions, such as Reddit or Quora. Brandnic offers premium, catchy and creative names for your company. 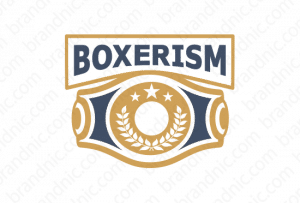 Brandnic LLC also has short brand names for sale, ideal if you are looking for 4 letter names to 5 letter names for your brand. It is quite challenging to find short business names that also have 4-5 letter domain names, but they are desirable, as they make the most impact and are easy to remember. The system we have to find the business name of your choice is very easy. Brandnic’s website is designed in such a way that it offers multiple areas that help you to acquire the domain name of your choice. You can search our business names generator, using the filter on the banner, and select filters that suit your price range and other requirements. There are always some ‘Hot Deals’ running on the upper side of the banner, and there are many top business names next to the filter box. Additionally, our Brand Names page allows you to go through a full list of brandable names available to you. Simply go on our ‘brand name’ page and click on BUY NOW – you can instantly own the name without pre-registration. We know there are millions of people who need guidance to help them buy the correct business name. Therefore, Brandnic caters to people who are looking to start a business in any part of the world. Our customers reach out to us from across the globe to buy business names. We help our customers through all stages of buying a domain name and transferring the full rights to their name. Let us help you find a brand name for your next business. We work hard to ensure that your experience with us goes smoothly and is welcoming every step of the way. Remember, your success always starts with choosing the perfect brand name for your company!